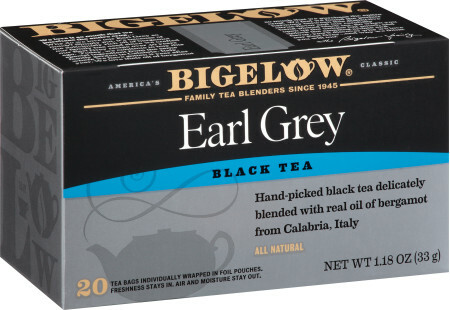 For our special Earl Grey, we’re adamant about using only the best bergamot oil. We source ours from the same garden in Calabria, Italy year after year. Then we carefully blend this flavorful and aromatic bergamot with a bold handpicked black tea... a recipe like no other.